This page contains affiliate links for which I receive a small compensation for any purchase made through these links - thank you for your support! 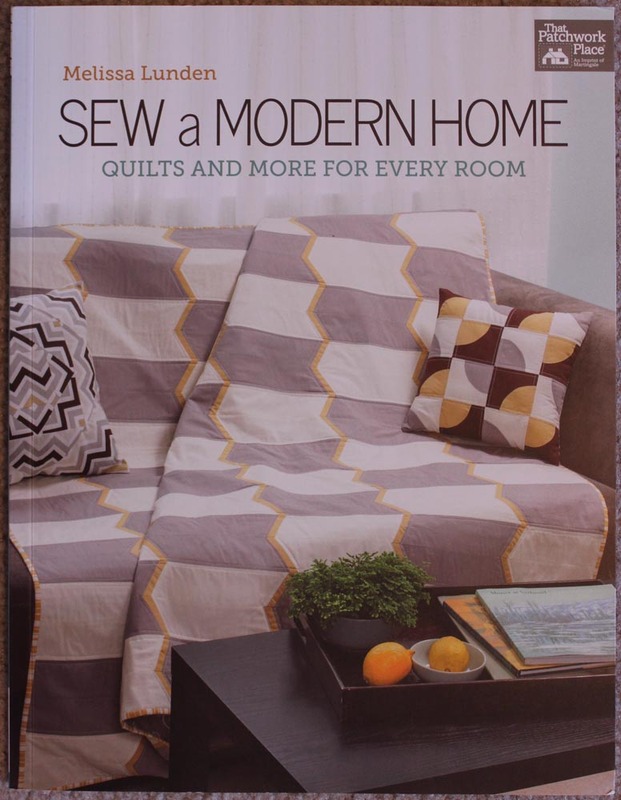 Each month I feature a book that has inspired me in my quilting journey. 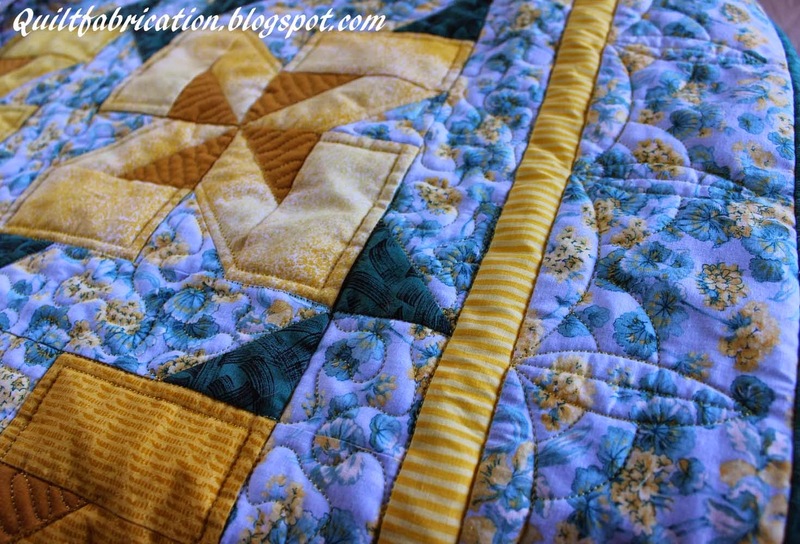 Feel free to follow along! 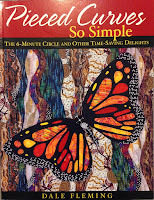 Click the Start, Progress, Finished links to see more. 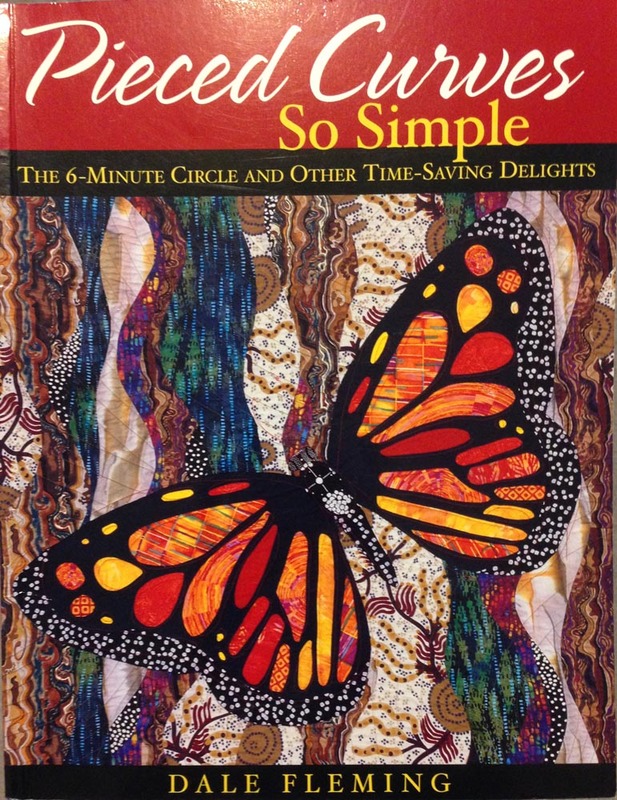 Getting nostalgic with a awesome technique book, Dale Fleming's Pieced Curves So Simple. 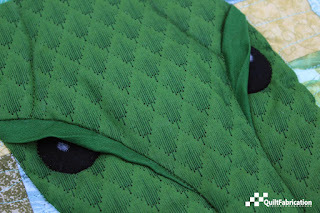 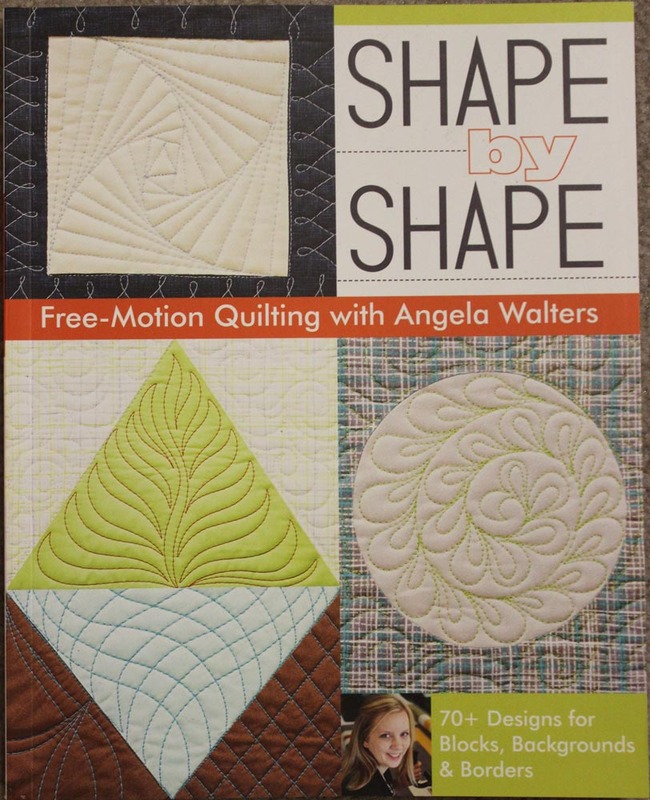 Getting quilting ideas from my favorite quilter, Angela Walters and her Shape by Shape book. 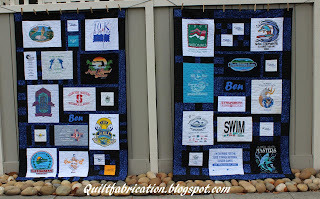 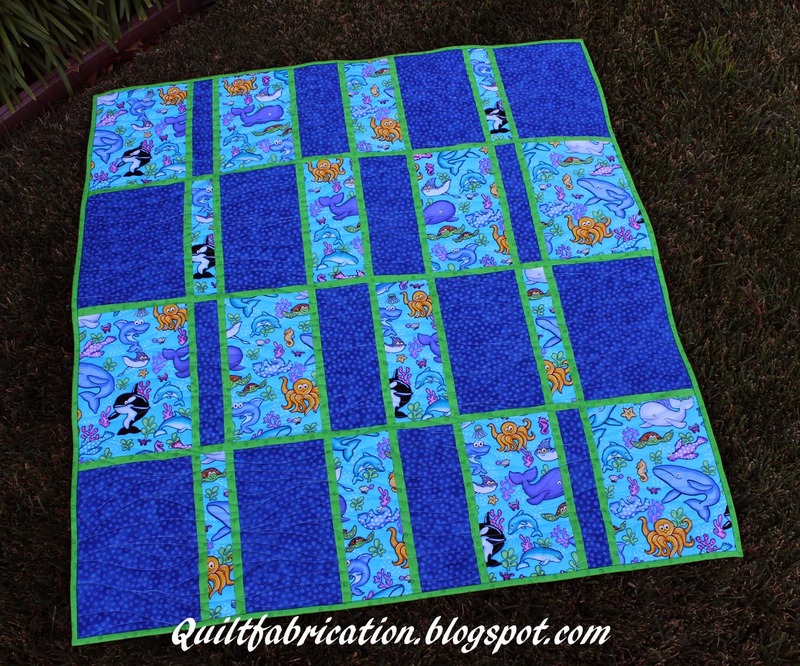 Click here to see these quilts. 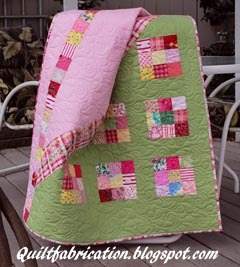 Needing some quick baby quilts, these two from Melissa Lunden's Sew a Modern Home are perfect! 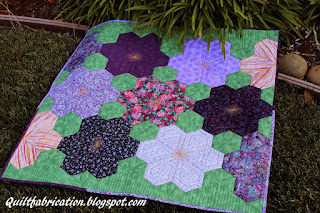 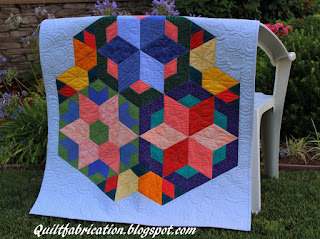 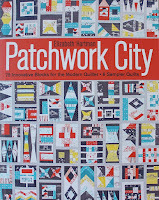 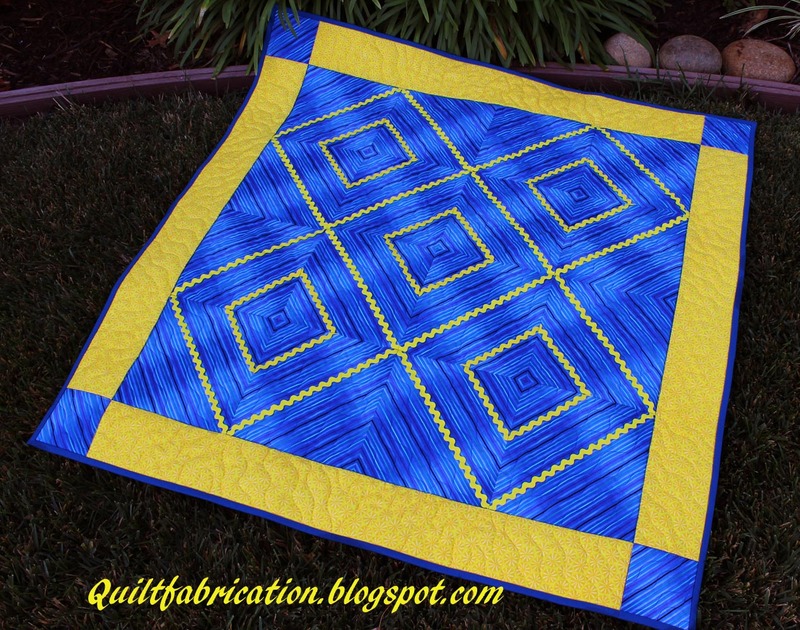 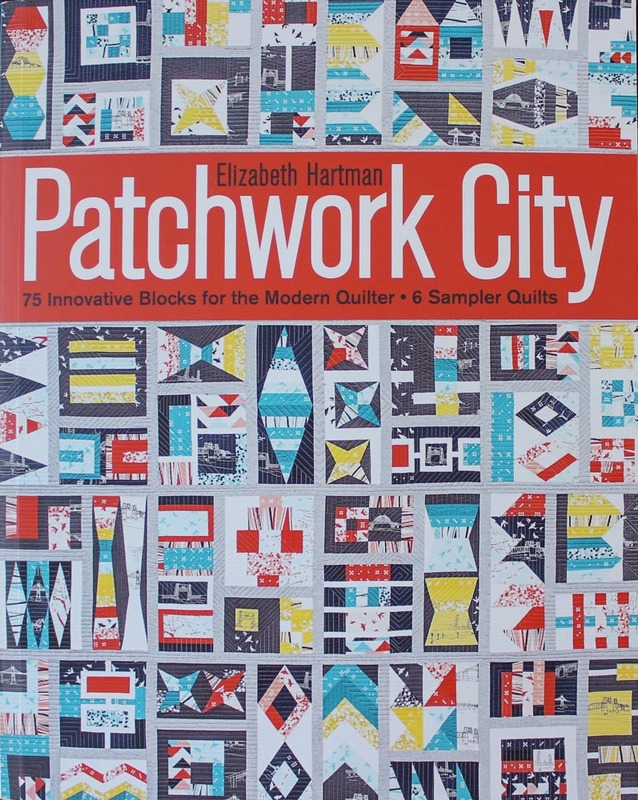 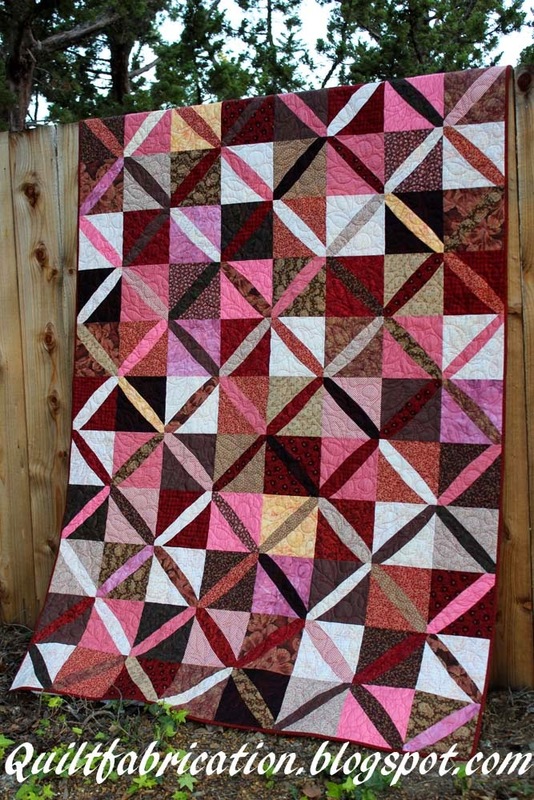 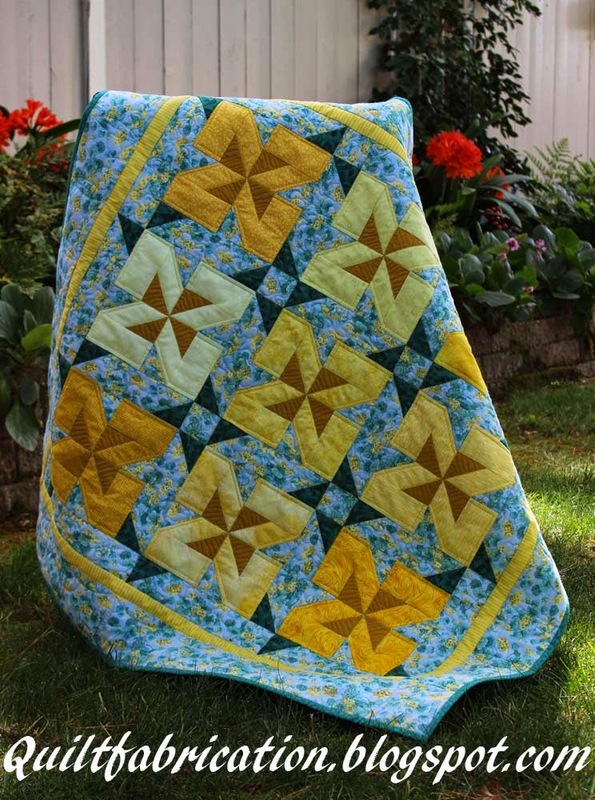 Blocks from Patchwork City by Elizabeth Hartman. 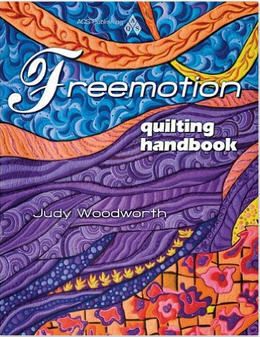 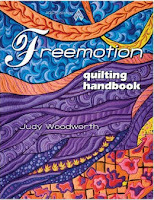 On a search for quilting inspiration with Judy Woodworth's Freemotion Quilting Handbook. 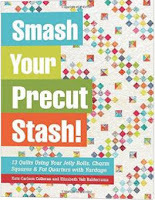 Hot of the press, Smash Your Precut Stash by Kate Colleran and Elizabeth Balderrama, is sure to bust some precut stash! 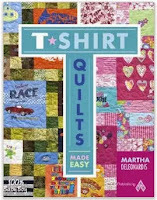 Five t-shirt quilts are on order for May, with the use of T-shirt Quilts Made Easy by Martha DeLeonardis. 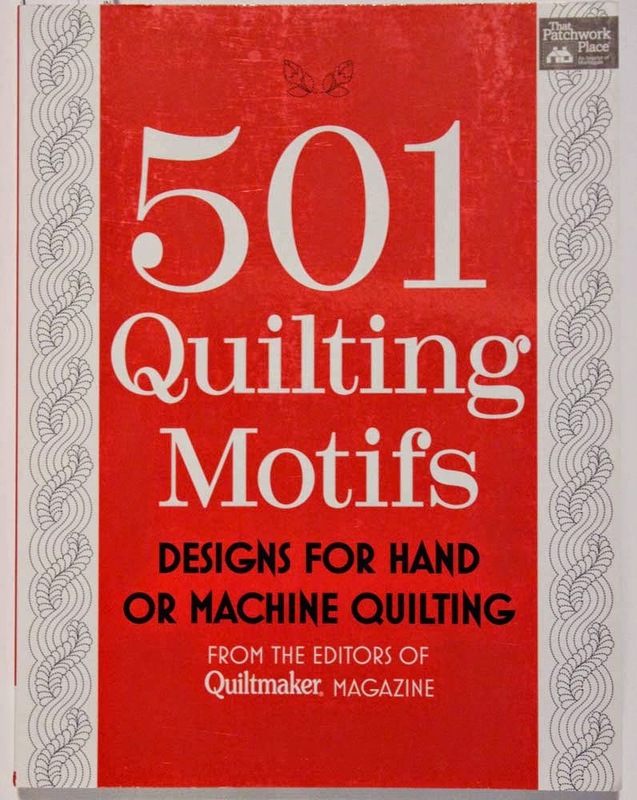 Seeking quilt design inspiration from 501 Quilting Motifs. 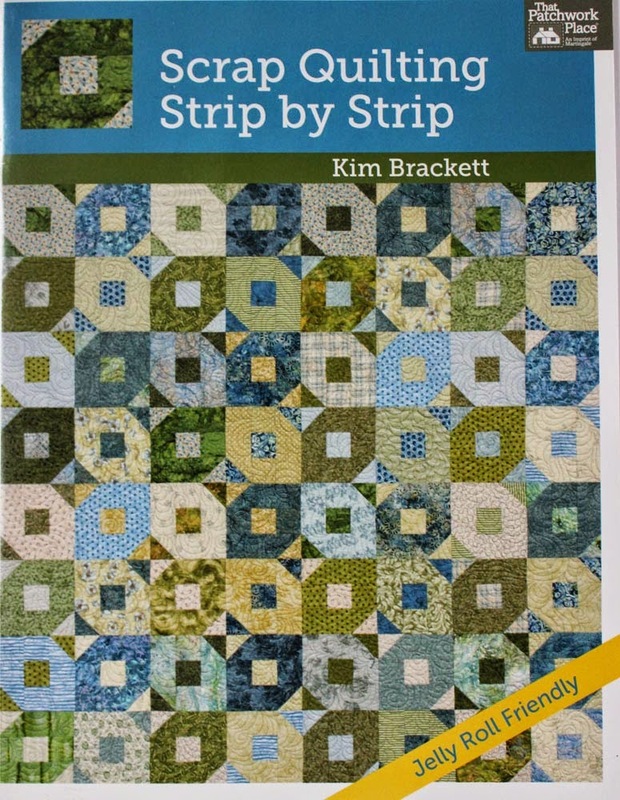 Strip piecing with Scrap Quilting Strip by Strip by Kim Brackett. 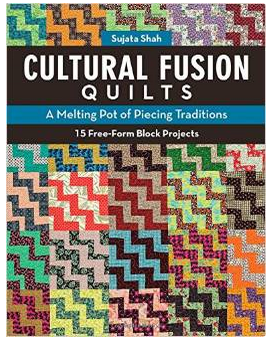 Free form cutting with Sujata Shah in Cultural Fusion Quilts. 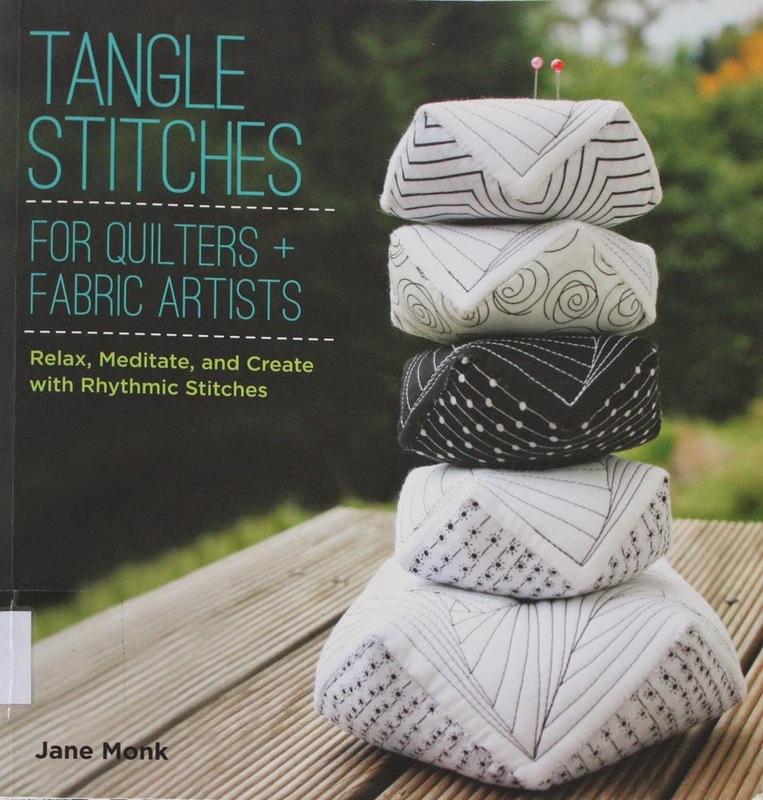 Attempting to improve my drawing using Jane Monk's Tangle Stitches. This post contains affiliate links. I only endorse items that I feel bring value to quilters, and may receive compensation for any purchase you make.